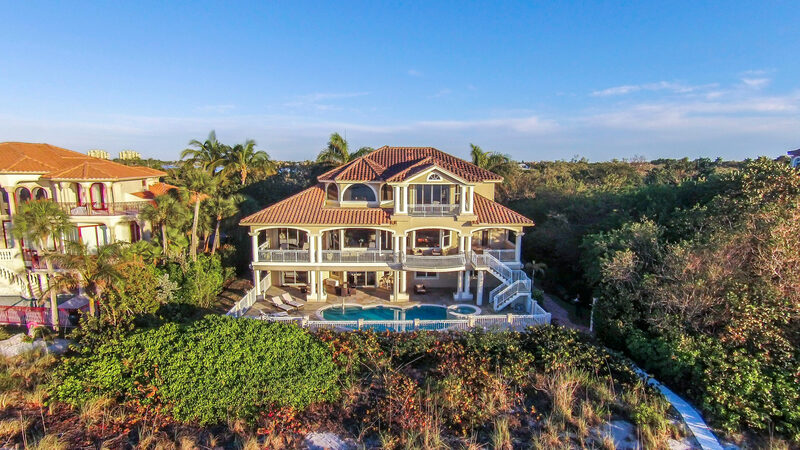 This phenomenal beachfront estate is positioned directly on the sand in the private and gated community of Hideaway Beach in Marco Island, Florida. 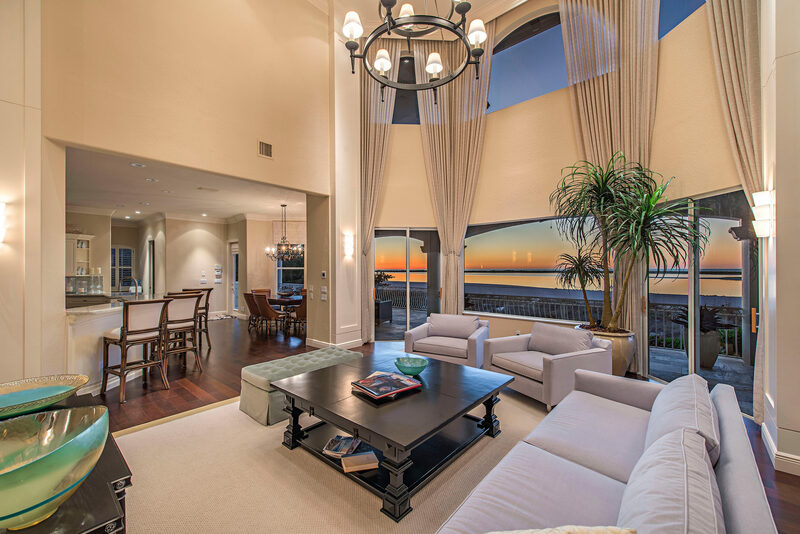 This impressive, spacious three-level furnished home with private elevator features a light, bright, open floor plan that takes advantage of stunning panoramic views of the Gulf. The ground floor entertainment area has a custom wet bar and direct walkout to pool and beach. 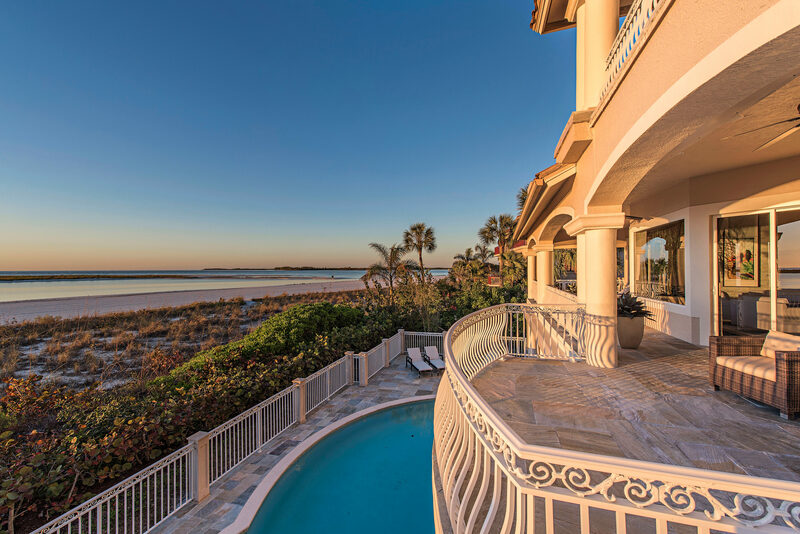 This beachside estate has numerous designer details features including winding marble stairs, custom railings, a gourmet kitchen, and formal living and dining rooms with spectacular views. This home offers outdoor lifestyle living at its best with glistening pool, spa, gulf water swimming, sandy beachfront sunning and occasional paddle boarding with dolphins. Features also include an outdoor shower, four car garage, plenty of storage throughout and for convenience, electric storm shutters. The Hideaway Club is just a short walk with beach club, golf, tennis, fitness center, dining and more. This beautiful property is listed for $7.2 million for John R. Wood Properties and is showcased by Luxury Portfolio.